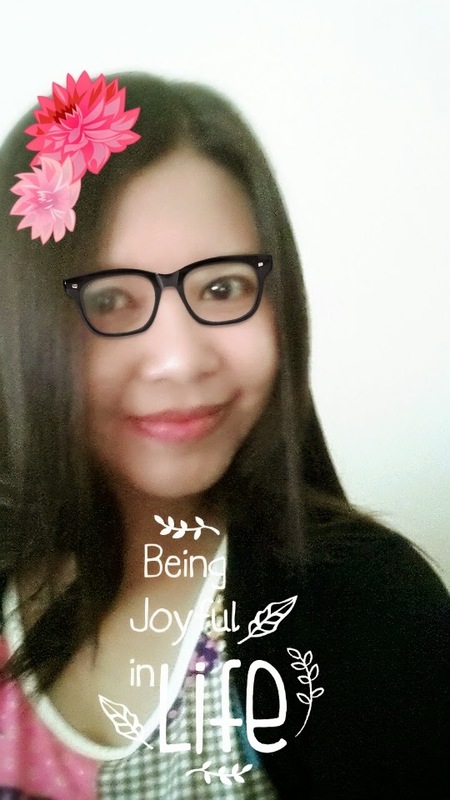 I am having fun accessorised myself with line camera. WTH! hehehehe...I am so free now. Tomorrow , I am on long driving mode to visit my parent far at northern side. Huh! at this point wish my home town near to airport so I can just fly there instead of driving. Too damn lazy to drive at highway.....be back KL Sunday. Many of you out there taking extra long holiday and on clearing your annual leave? Same to you my Dear Yvon!